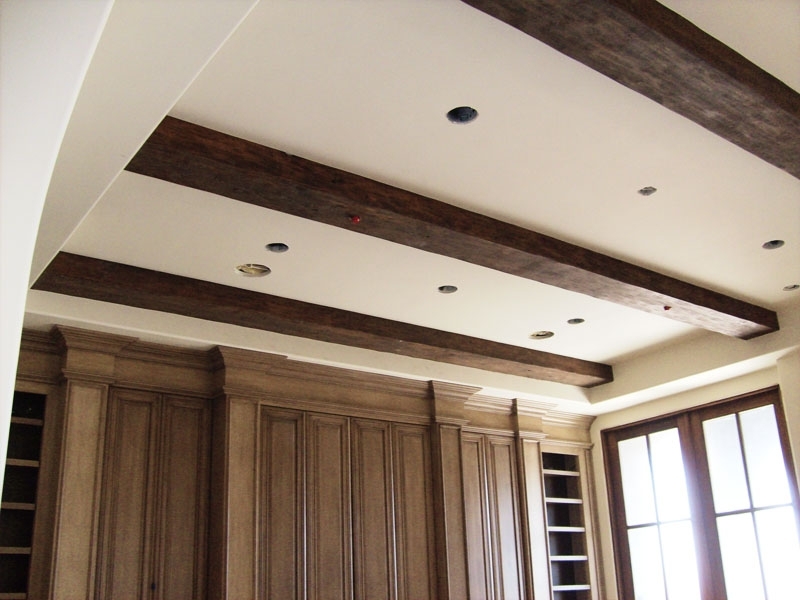 These wood adornments can be installed on the ceiling at any point in a remodel or new build. 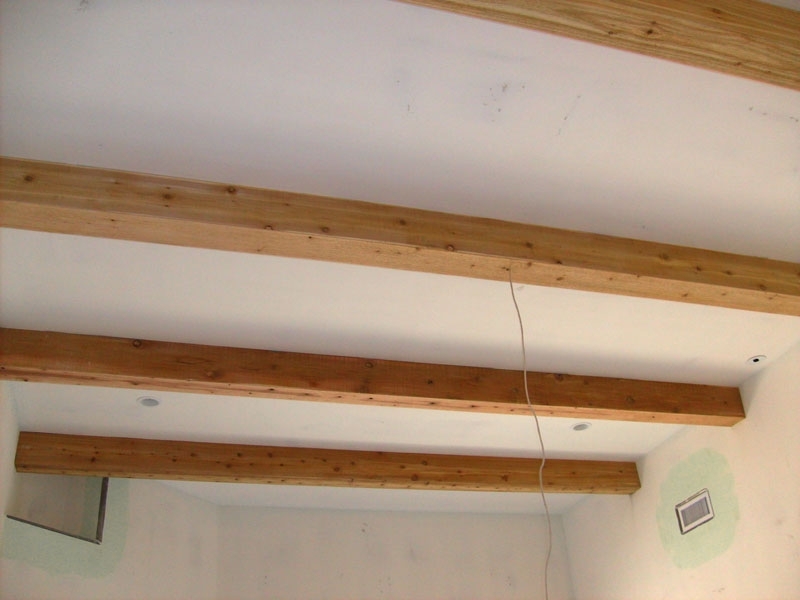 Attractive ceiling decorations in any bedroom. Sized for your great room. Made of Alder, these make an attractive ornament. Sized to fit any home or office space.